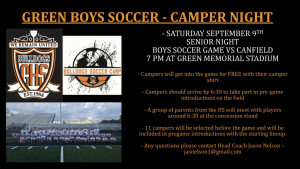 Saturday, September 9 is both “Senior Night” and “Camper Night” for the GHS boys soccer team. 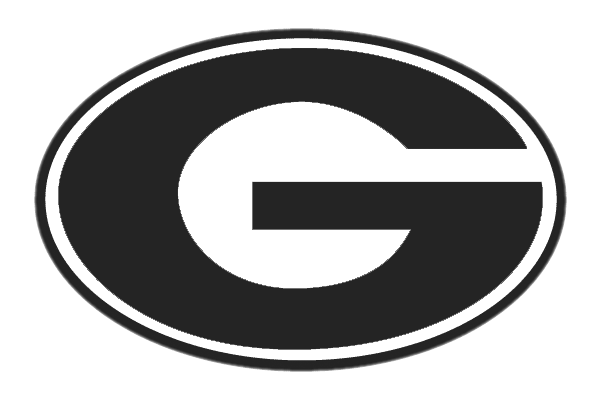 The Bulldogs will host Canfield High School at Green Memorial Stadium. 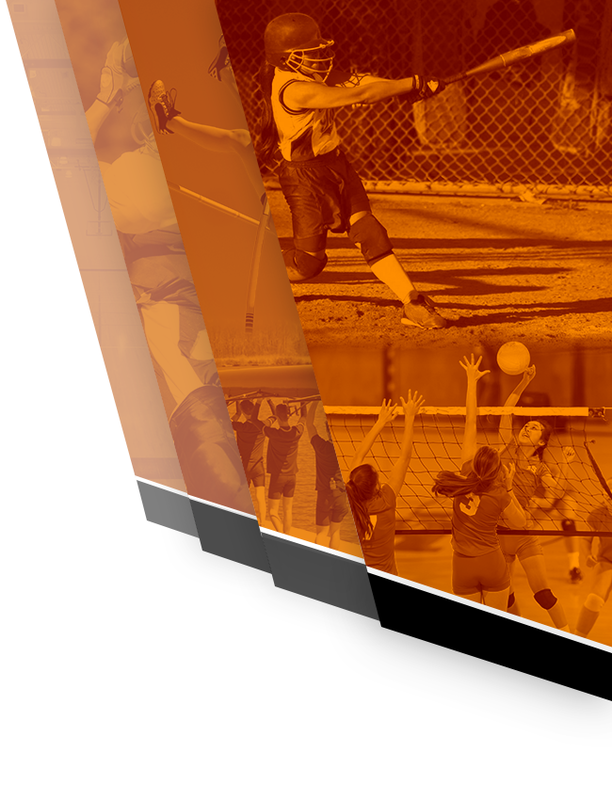 JV will start at 5:00, Varsity at 7:00. During senior/camper night, the boys soccer program will be celebrating the careers of nine GHS senior soccer players who have spent all four years of high school with the Bulldog soccer team, countless years playing for Green Soccer Association as youth players, and many years serving as GSA coaches. 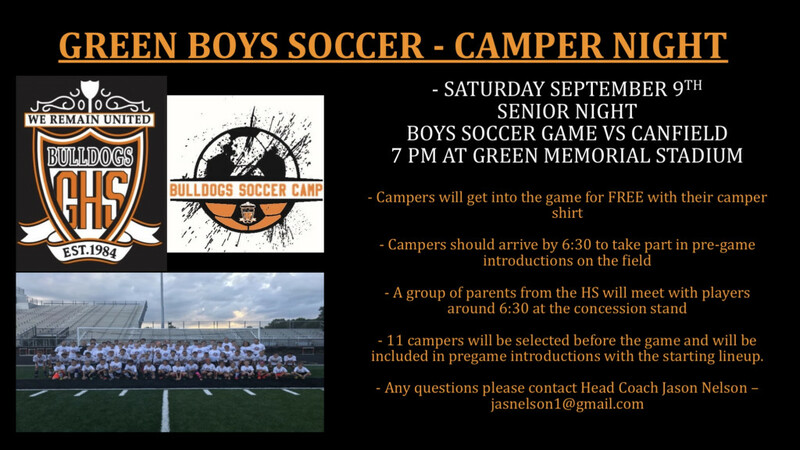 As part of Camper Night, those youth players who participated in the Bulldogs Soccer Camp this summer and are wearing their camp shirt will get in to the game for free. Campers should get to the stadium by 6:30 to take part in pregame festivities. After a raucous start against SVSM in which Thiago Nardi scored five goals in a 6-2 opening night victory, the Bulldogs have stumbled. 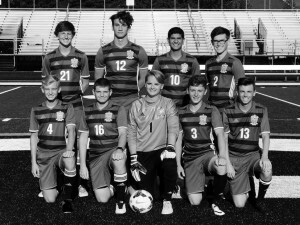 In two road games against two state-ranked opponents (Dublin-Coffman and Revere) and a heart-breaking loss against resurgent Federal League rival GlenOak, the GHS boys have dealt with a very challenging schedule against high-quality opponents. 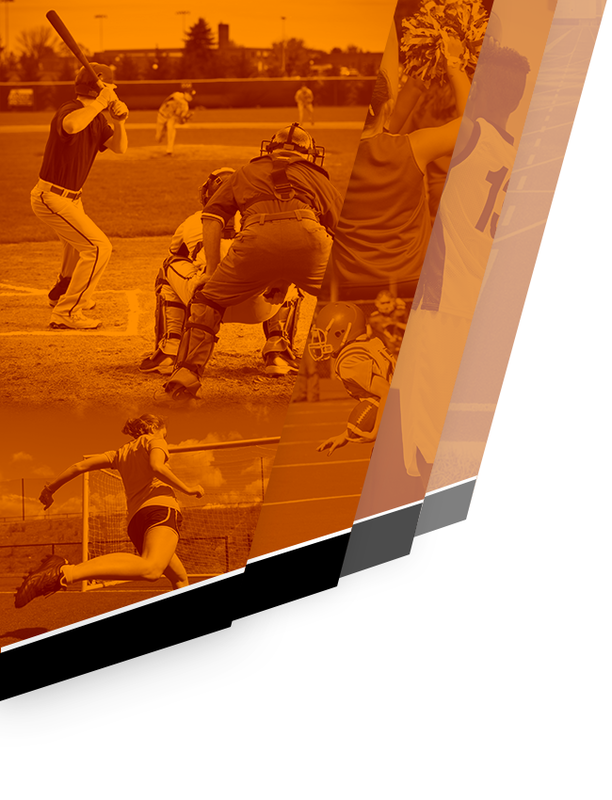 They will look to get back on track against Canfield. Please come out and celebrate the GHS boys soccer team, our senior players, and the youth players in attendance. Go Bulldogs!! !